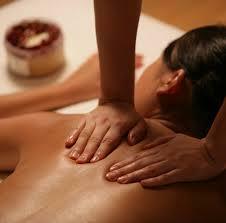 Looking For Massage Therapy Massage Therapist Massage? Here at Massage Therapy Port Moody we pride ourselves in giving you top quality services. We have the top registered massage therapists in Port Moody ready to take care of your pain and aches in your body. We have trained RMT’s that can get you at optimal health with great pricing packages.